Enjoy one of the most exclusive private hunting ranches in North America. TC gives you exclusive access to 27 square miles of our private land in the heart of Montana. Excellent accommodations, meals and services ensure that your stay is as rewarding as your hunt. As you hunt, you will have your own one on one person who will help you through the entire hunt. Our ranch personal are personable and experienced. 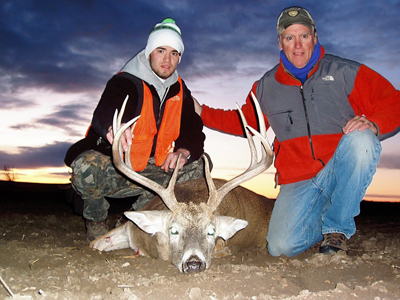 We not only skin your trophy, and deliver the meat to the processor, but have an excellent system of picture taking that assures you great memories for a lifetime. 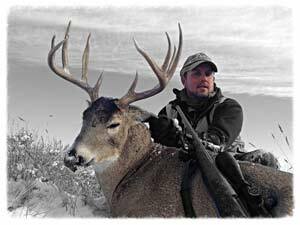 The Hunt ~ Hunters enjoy a wonderful experience when hunting at the ranch. T.C Ranch restricts the harvest of trophy animals to 4 mule deer and 4 whitetail deer each year, ensuring the ranch is never over hunted. 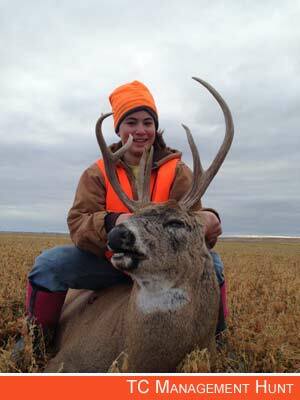 All applicable Montana hunting licenses must be secured prior to hunting. Applications must be in by March 1st. 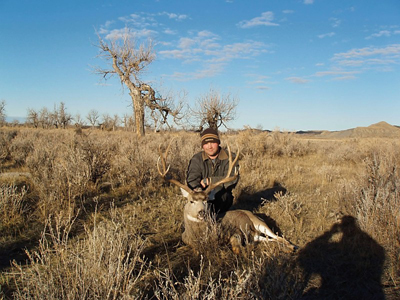 Twin Creek Ranch has mule deer that will score up to 200 BC, whitetail deer that will score up to 180 BC.Available Dates and Limits ~ Booking is limited to two (2) trophy hunters per week. 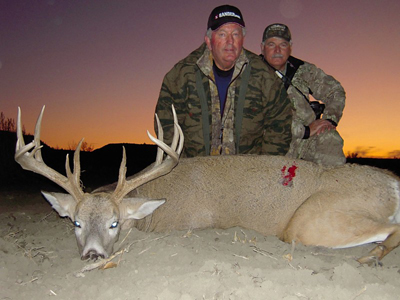 One non-hunting guest or management hunting guest can be invited to attend on your hunt. Contact us for details. A maximum of 2 hunters and 2 guests per week. Please note: We do our best to ensure every hunter's request is met. However, due to weather and other circumstances out of our control trophies can not be guaranteed. 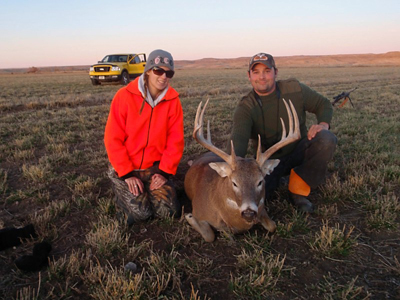 The Deer Hunt, Food and Lodging ~ includes 6 nights, 5 days of excellent food and lodging, game processing, and meat delivered to local processor. Transportation to and from the Billings Airport, and comfortable lodging. Contact us for details and fees, booking now for 2015. 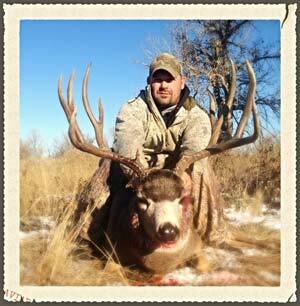 Guest Information and Non-Trophy Animals ~ Contact us for fees and details.